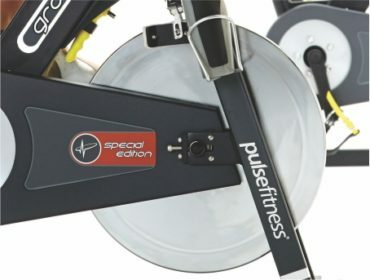 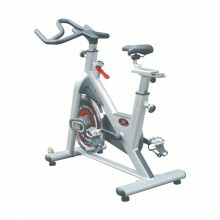 The Pulse Group Cycle looks and performs magnificently. 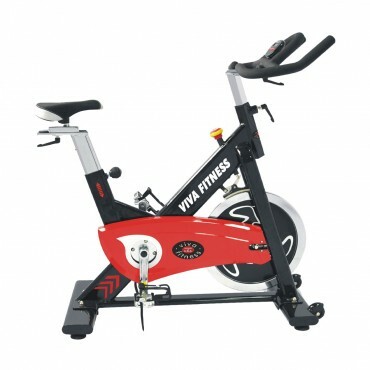 Built to give an effective workout and tough enough to cope with multiple classes, it is comfortable, durable and easy to maintain and adjust. To enable the rider to alter workout position for optimum safety, comfort and performance, users can easily and clearly adjust the Group Cycle handlebars, seat, pedal straps and resistance brake system. 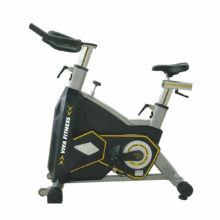 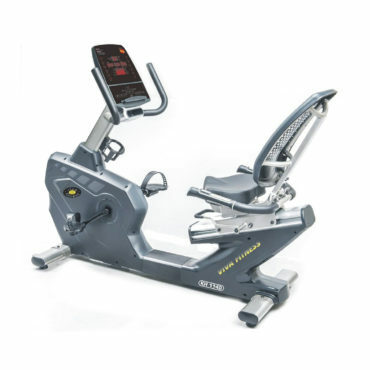 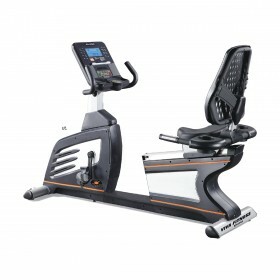 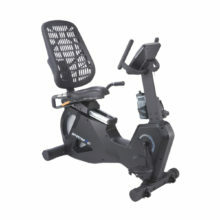 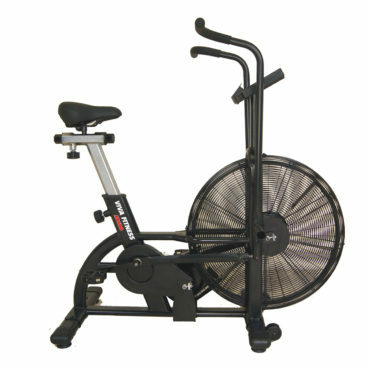 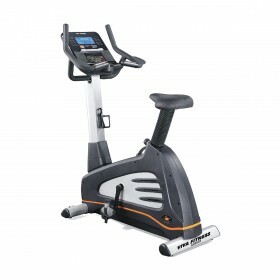 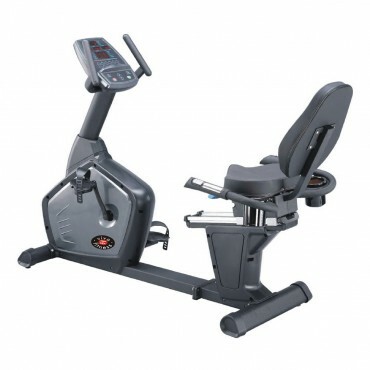 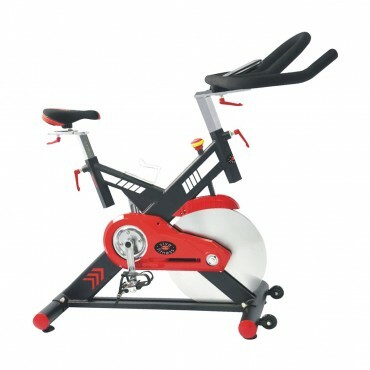 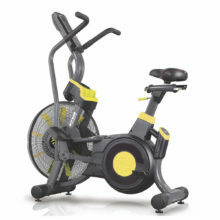 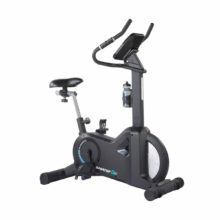 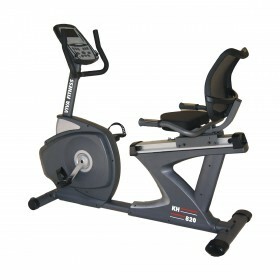 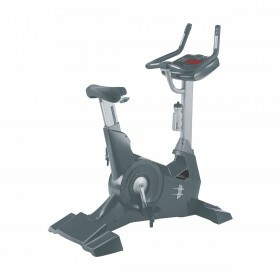 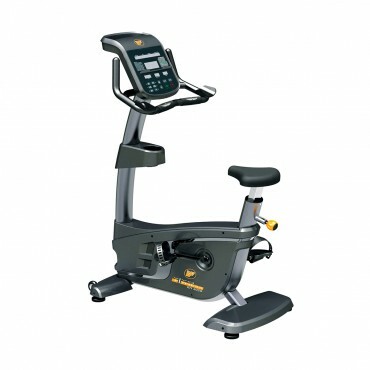 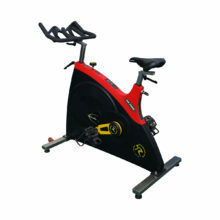 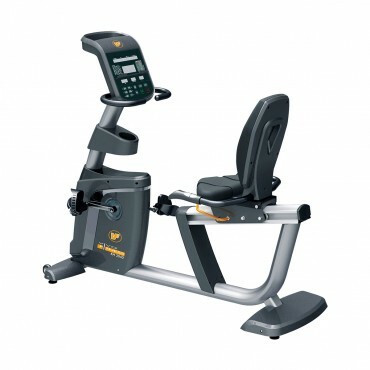 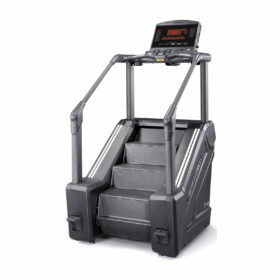 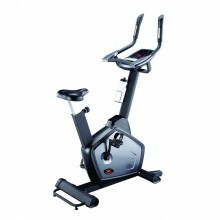 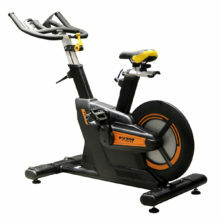 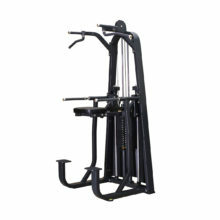 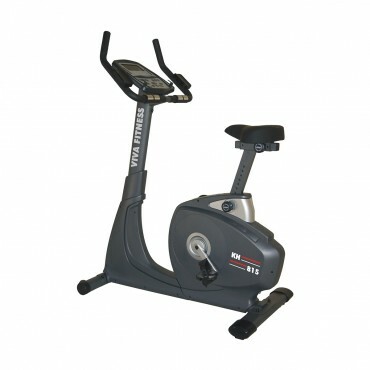 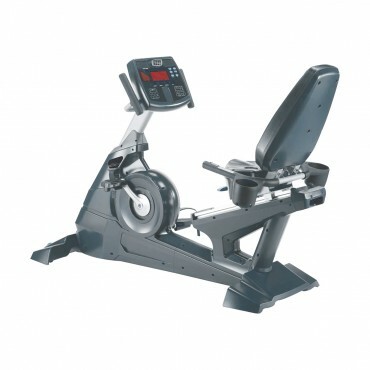 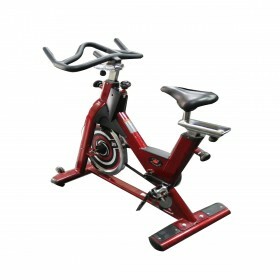 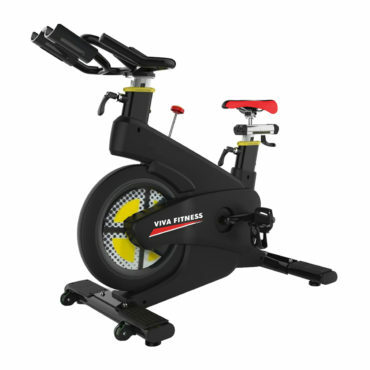 The Group Cycle also features adjustable feet for uneven gym floors. 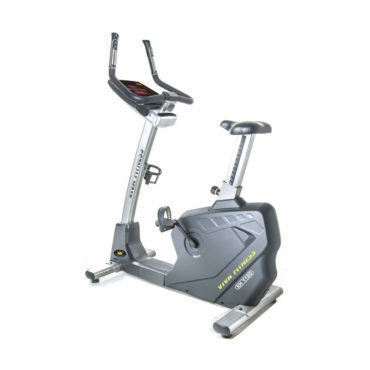 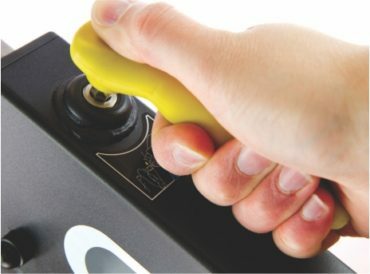 Uniquely designed to deliver a smooth, quiet and fluid motion for ultimate rider’s comfort whilst providing operators a low maintenance solution. Maximum User Weight : 180 Kgs.